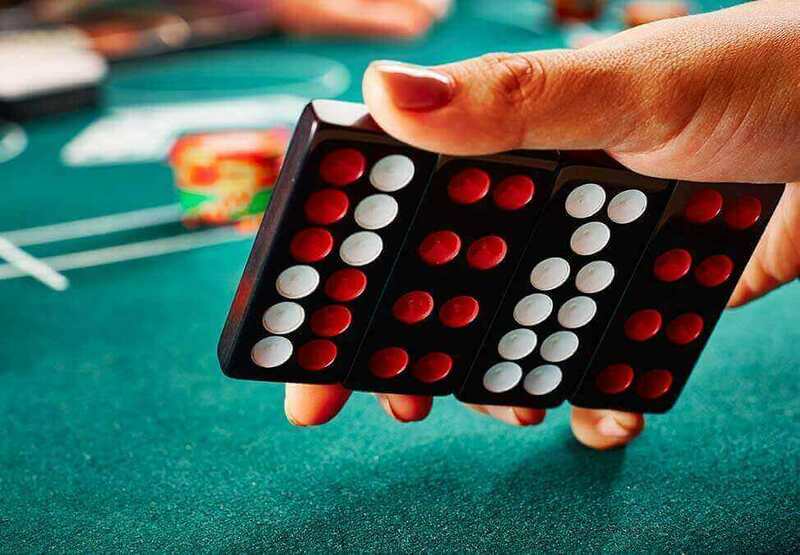 At first glance Pai Gow looks confusing, all those red and white dots, strange names and so on. The good news is that the actual colour of the dots is meaningless and most of those strange names have English equivalents. After a short time everything will fall into place. 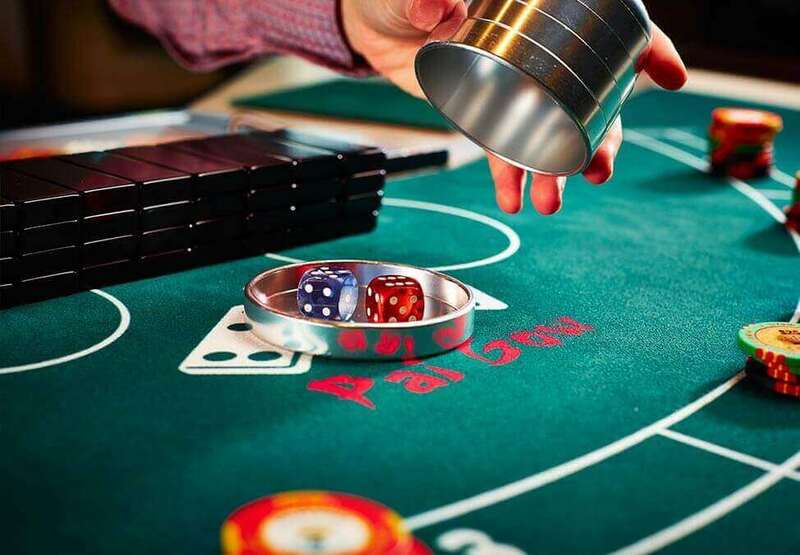 An exciting variation of the regular more traditional game of Pai Gow- Bonanza Pai Gow is also available to play. 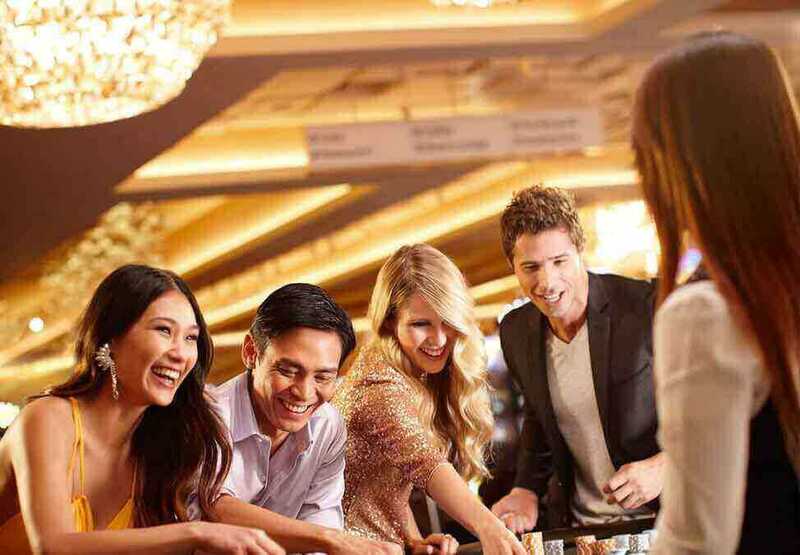 Bonanza Pai Gow incorporates two additional betting options: the Bonus bet and the Tie bet.